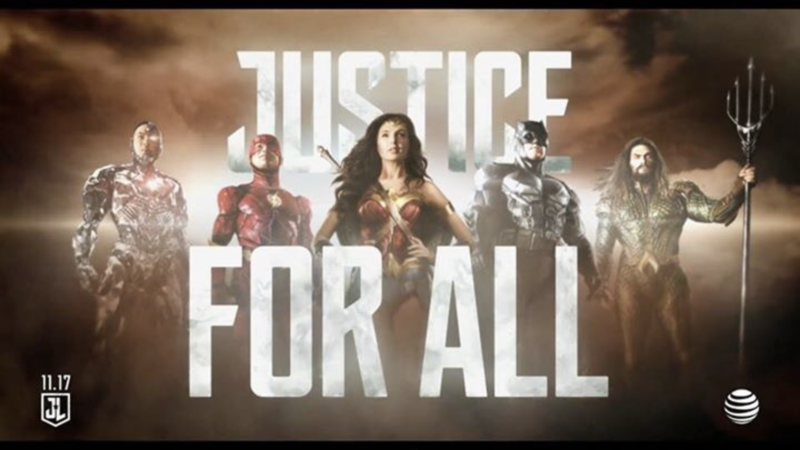 BVB: Episode 85: How Much Are You Anticipating Justice League? On this episode of The Batman vs James Bond Show, Brian is back with lots of exciting news and entertainment. Brian takes a poll of how much everyone online is anticipating Justice League (the answer might surprise you); Michelle Pfieffer would not rule out reprising her role as Catwoman; Pinewood Studios renames stage in honor of Roger Moore; Bond 25 Production Designer returning; Christopher Nolan back on list of possible Bond 25 directors; Does Daniel Craig want Monica Bellucci to return? : Former Bond director says he would return only if new actor; James Bond Funko Pop Vinyl’s will be available in December; plus birthdays and much much more.